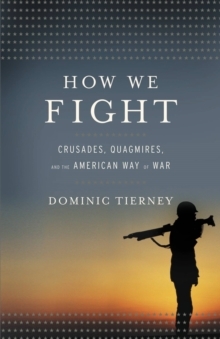 In HOW WE FIGHT, author and scholar Dominic Tierney investigates the way in which American society views war, identifying specific traditions that take hold of the nation at different moments in conflicts. 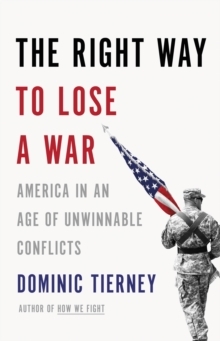 By looking closely at American warfare from the founding to the present, Tierney shows how consensus ways of thinking about armed struggle emerged over two centuries to become accepted wisdoms. He reveals how the crusader and quagmire traditions have shaped American foreign policy time and again, encouraging military campaigns for far-reaching goals, and cultivating a national allergy toward nation-building. As we fight two wars right now and possibly prepare for a third, Americans are trying to understand this new era of terrorism and counter-insurgency. HOW WE FIGHT then, is a remarkable, necessary book that reveals how American culture and power steer popular attitudes toward conflict. 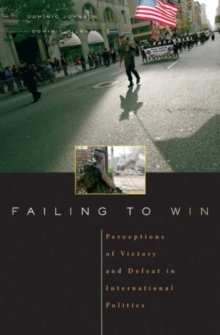 And it tells us how, when that next fight comes, Americans will respond, what they will demand from their commander-in-chief--and whether they'll rally behind the cause--or ultimately come to view the war as a disastrous mistake.